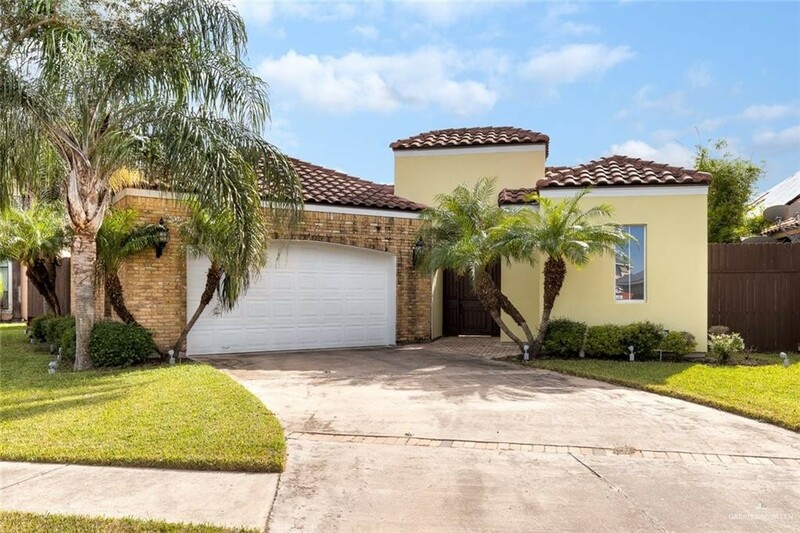 Contact Victoria De La Fuente for more information about this single family home. I found your listing on AgentMarketing. Please send me more information about 2428 E 21st Street in Mission as soon as possible. 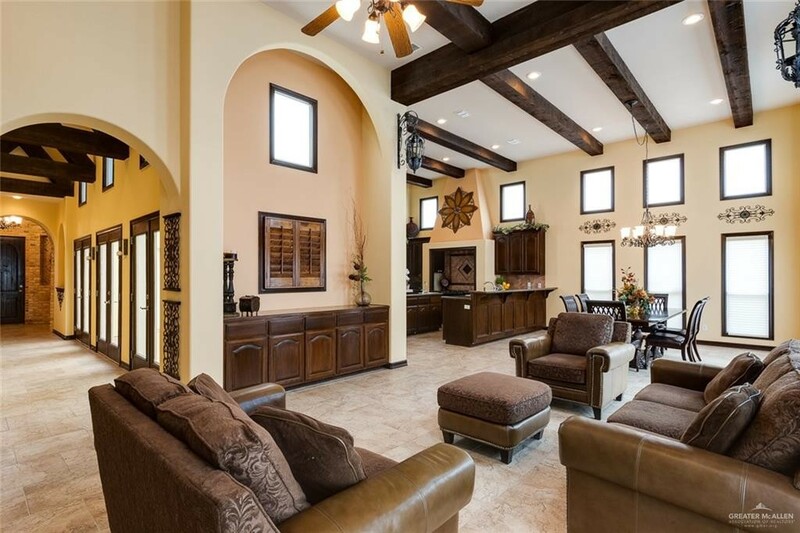 This absolutely beautiful hacienda Spanish style home features four bedrooms, four baths, one half bath, a large kitchen with an open floor plan. 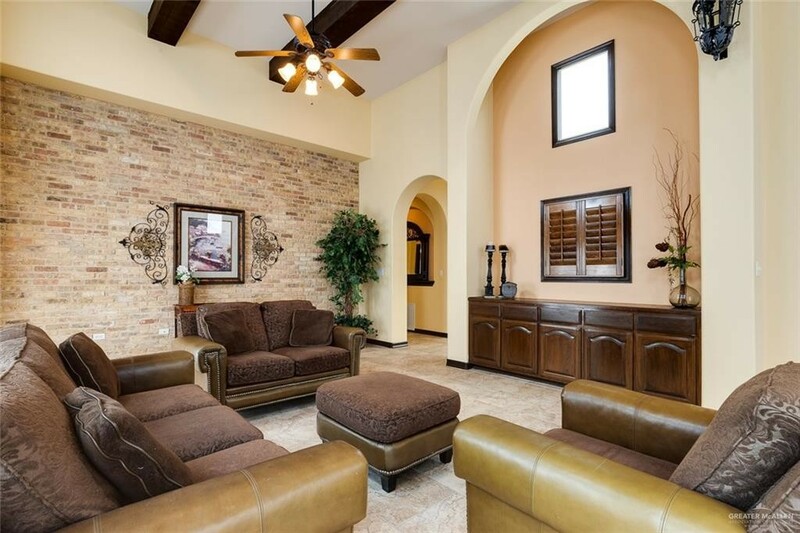 Beautiful wood beams and exposed brick walls add character and architectural detail. The fourth bedroom is detached from the main home and sits in the front courtyard, making it the perfect space for an office, art studio or mother in law quarters. The center atrium is the heart of the home and opens onto the kitchen, the hallway, bedroom number two and the side yard. 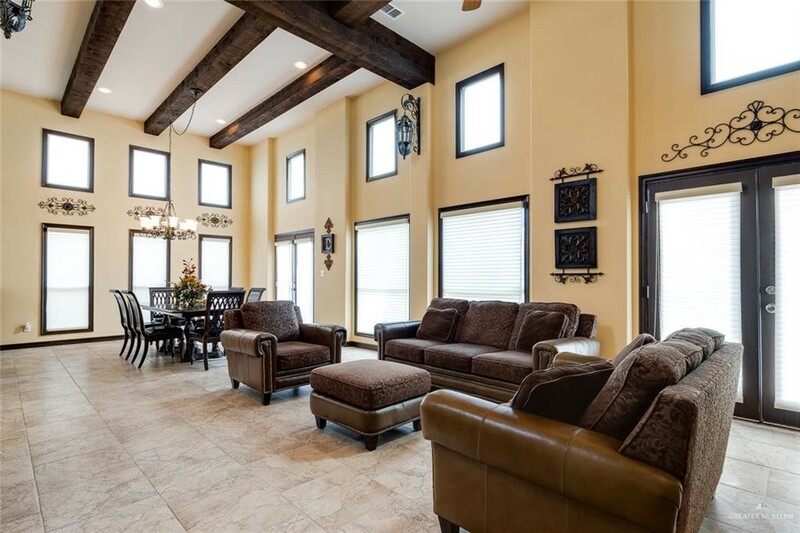 The backyard patio is accessible through the dining area and the living area. 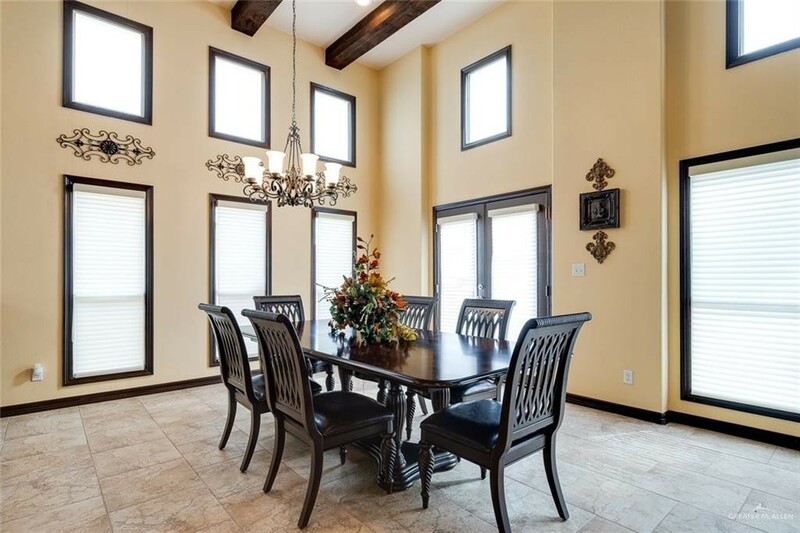 It would be an ideal home for entertaining or social gatherings. The master suite features a gorgeous tub and an extra large shower. All bedrooms have their own bathroom. Make your appointment today.